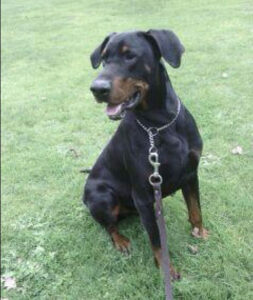 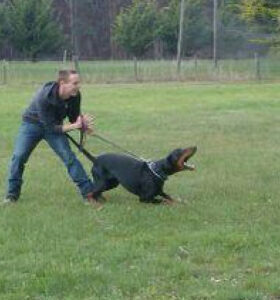 Pradadobes Dobermann breeder is very proud of our Doberman male SAM. 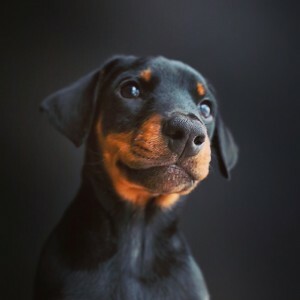 Sam (BOSS) is a Pradadobes Dobermann stud, a male doberman with outstanding character and most valued in our selected doberman breeding program: breeding Full European Working Doberman Lines, suitable for Protection, Security, Sport, and Family Guardians. 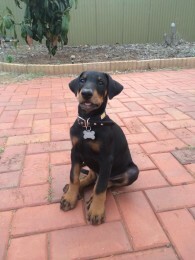 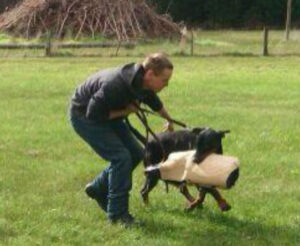 Pradadobes Doberman Breeder is based near Melbourne Victoria Australia. 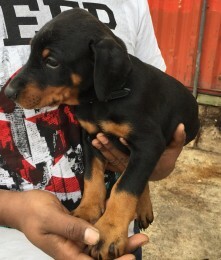 Doberman puppies available from the line of Sam, is sure to present only the best in the doberman breed and become valued loving family members all over Australia and beyond. 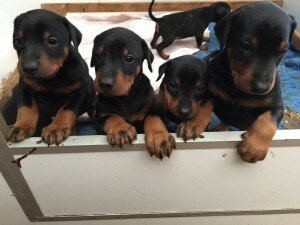 To find out about our latest doberman litters, planned doberman pups or current doberman litters, please contact us or visit our doberman puppy page.